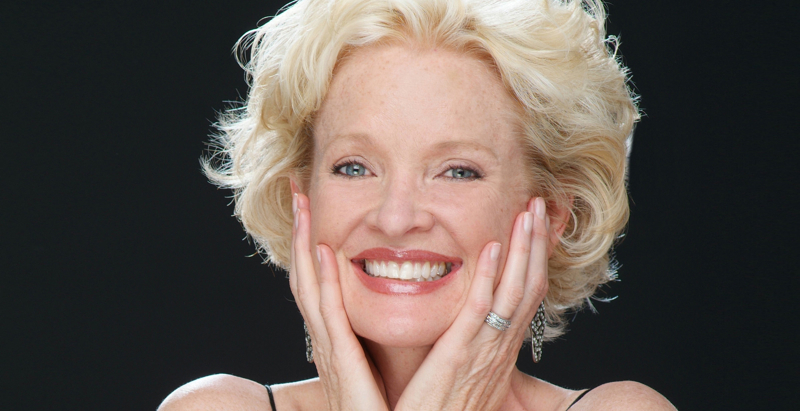 I don’t think I’ve seen anyone make an entrance quite like Christine Ebersole. With her simple black pantsuit and frosty up-do, the two-time Tony Award-winning singer/actress enters from stage right, arms outstretched, with a look of awe already painted on her face before she’s even received any recognition from the audience. It’s funny, honest and a little odd. Just like her. My only beef was the overly scripted patter between numbers. Scott Wittman has developed and directed a number of these shows for musical divas (Patti LuPone and Bette Midler, for example), and you leave them feeling like you haven’t really gotten to know these performers. The artifice of a tightly rehearsed performance keeps you at bay. However, her sly, whip-smart personality manages to radiate past that fourth wall and spill out over the audience. And it doesn’t hurt that her voice is one of the most versatile, lovely things on the planet. Let’s hope she comes back to Chicago quite soon. I hope she comes back soon, too! It was a lovely evening, I didn’t really know what to expect from her, but I enjoyed her very much. I didn’t hear any Sondheim, unless I too was dozing. Sorry to have missed you, Kristen! One day we’ll cross paths!! Beautiful! Did you get to meet her? Next Post Go see a show today!